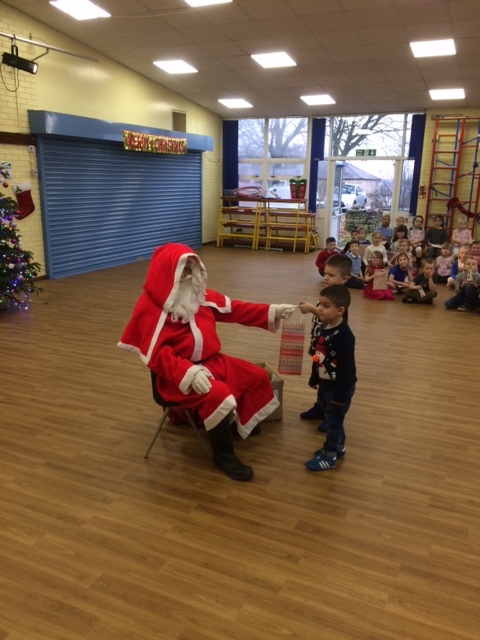 Father Christmas comes to school! Our Easter Egg decorating competition. Year 1 visit to Thornton Hall Farm. Year 1 visit the great outdoors. Hrothgar the Viking invades Year 6. A fantastic class assembly about justice led by our Foundation Stage children. 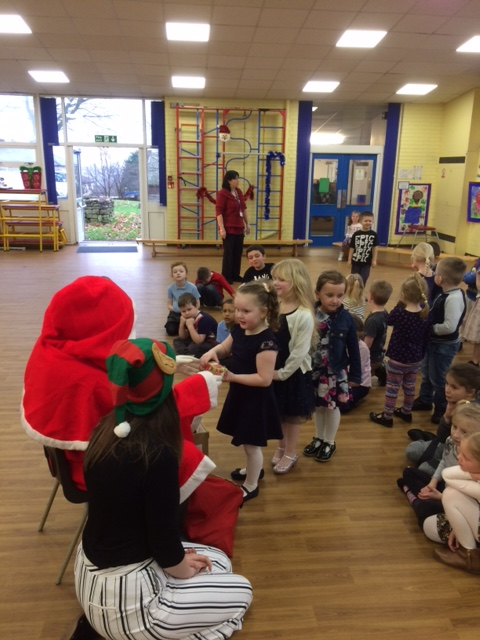 Father Christmas comes to town. 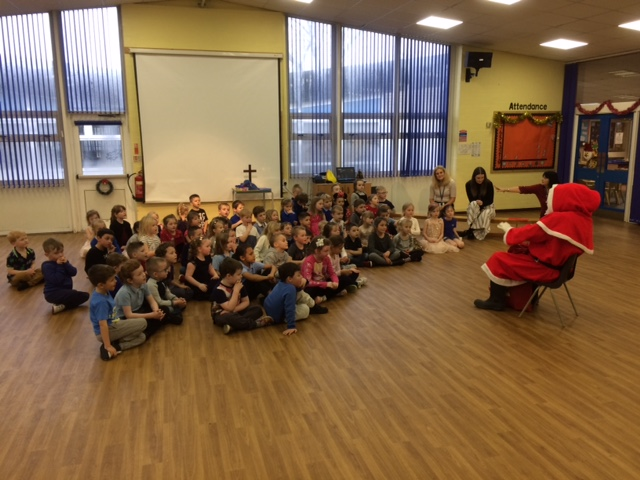 End of year Nativity service at Rishton Methodist Church. Our Harry Potter Day to celebrate 20 years since the publication of the first book. Year 6 making dragonfly lanterns with local artist Ursula.